THHC096 As an upgrade or a replacement, PowerTEC Sport Brake Discs take you to the different performance level. 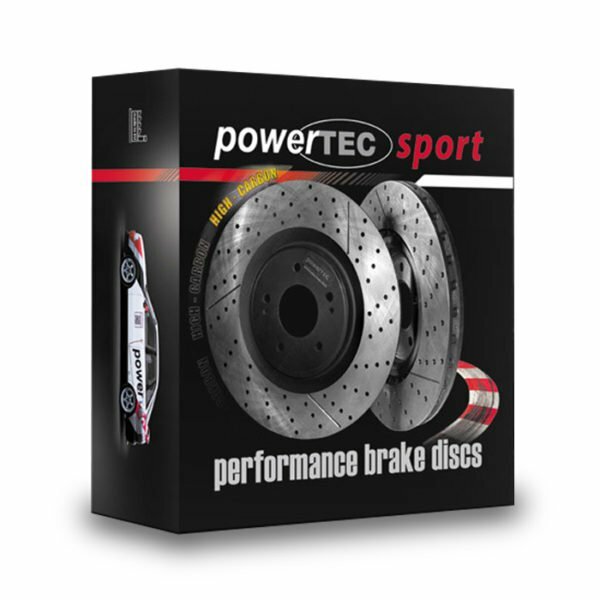 THHC096 As an upgrade or a replacement, PowerTEC Sport Brake Discs take you to the different performance level. Our discs are vented, slotted and drilled to give you the best experience. Carbon content improves the thermal stability and the lifespan of your braking system.